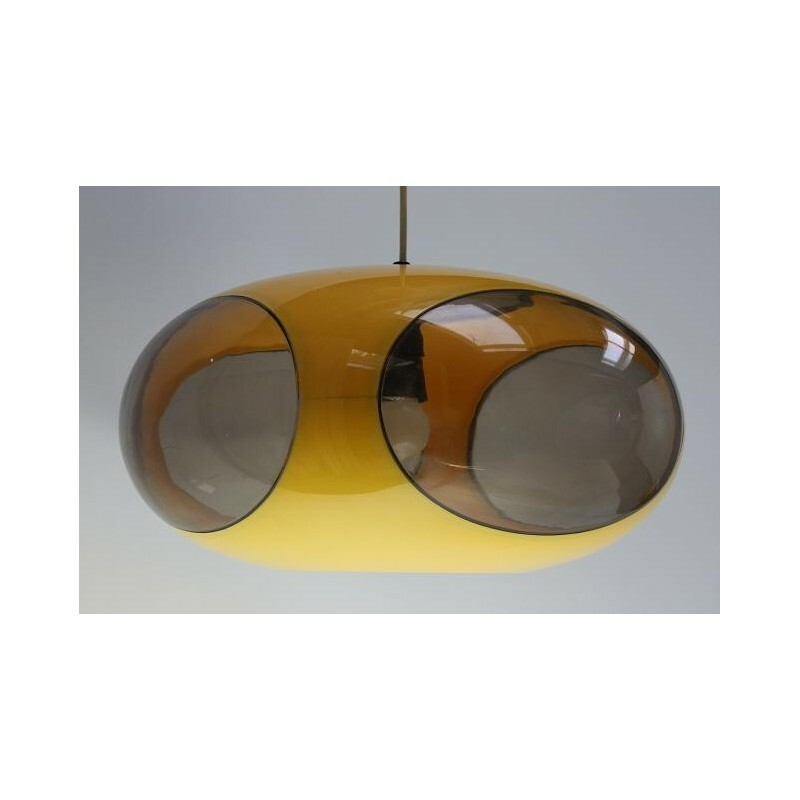 Plastic design hanging lamp of the designer Luigi Colani. 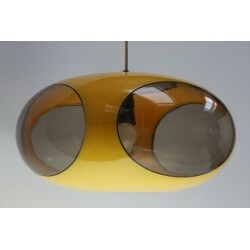 The space age / UFO-like design is a beautiful design. The lamp is in a good condition. The size is 20 cm high and 40 cm in diameter.